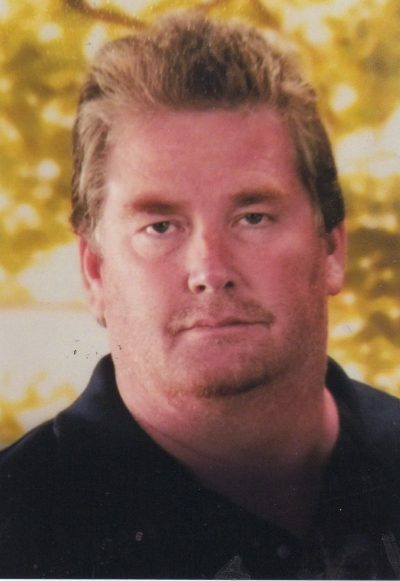 Alan Bryan Southern, 50, of Canyon, died Wednesday, September 12, 2018. Services will be at 2:00 p.m., Friday, September 14, 2018, at Trinity Fellowship Church, Student Ministry Building, 5000 Hollywood Rd. with Kyle Wilkinson officiating. Burial will be in Memory Gardens Cemetery. Arrangements are by Boxwell Brothers Funeral Directors, 2800 Paramount Blvd. Alan was born September 9, 1968, in Amarillo to Gregory Southern and Carla Smith. Alan was a loving husband, father, son, brother, friend, and volunteer. He was a Master Electrician for David Moore Electric and member of IBEW Local 602 Union. He was preceded in death by his father, Gregory Southern, and step-father, Scott Smith. Survivors include his wife, Tina Southern, and two sons. Torin Southern and Devin Southern, all of the home; mother, Carla Smith, of Amarillo; three sisters; one stepbrother; five nieces; eight nephews; three great-nieces; and two great-nephews. In lieu of flowers, the family suggests memorials to Wheel Times, P.O. Box 1951, Pampa, TX 79066; or to 7 Star Therapeutic Riding Center, 4753 S Farm to Market Rd 1258, Amarillo, TX 79118.